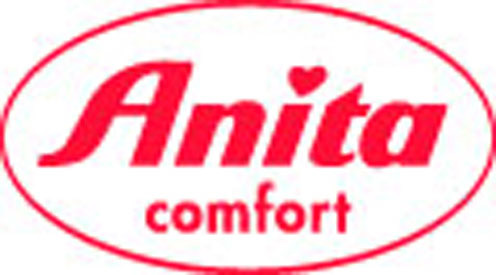 Anita have been around since 1886, we have been partners for over 15 years with them and constantly receive the most wonderful feedback regarding their ranges. 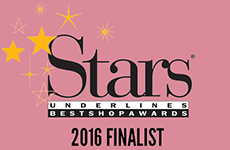 The Anita Lingerie Collection is split into 5 extensive ranges offering a very varied selection of bras, briefs, bodies and support wear. If you are unsure which range will suit you we have included Anita Rosa Faia, Anita Comfort and Anita Active here in this category. If you are searching for Anita Care Mastectomy and Anita Maternity please take a look at the sub-categories. Anita Lingerie offers a unique level of comfort and an extensively acclaimed unique level of fit. Once you have tried an Anita bra, you will know exactly what we mean - and be drawn back to a brand that pampers you with perfect fitting bras that fit like a second skin. Anita bras are highly recommended and made using only the finest fabrics, with exceptional attention to detail making Anita's bras the most comfortable you will ever wear.